From Catherine Linka, the sequel and explosive conclusion to A Girl Called Fearless. 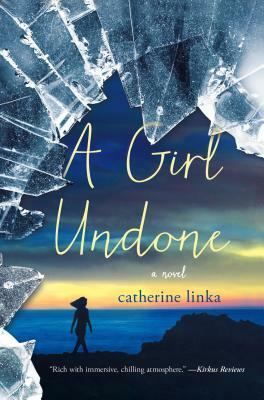 CATHERINE LINKA is the author of A Girl Called Fearless, which is a finalist for the SCIBA Young Adult Book Award, an ABA Summer Kids Indie Next Selection, and nominee for the ALA's Amelia Bloomer Project. With an MFA from Vermont College of Fine Arts, Catherine is the children's and young adult fiction buyer for an independent bookstore in Los Angeles, and a frequent speaker at book fests and writing conferences.